My blogiversary really snuck up on me this year - four years, today! At the beginning I had a handful of readers and just this blog for communication & sharing. 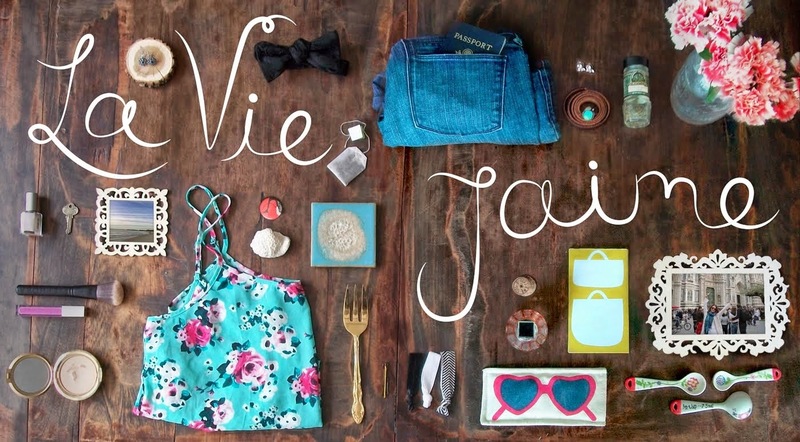 It's been fun to evolve La vie...J'aime into Twitter, Instagram, Pinterest, and more... Sharing my life & inspirations with you all and meeting fellow bloggers & other creative folks along the way has been fantastic. :) Thanks for following along! Congrats!! Time flies by when you're having fun! wow 4 years!!! thats amazing! congrats on your 4 year anniversary! CONGRATULATIONS! 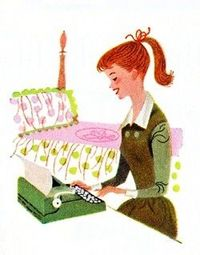 I am thankful to have met you along the blogging journey. Congrats... Wishing you many more years of great posts! Wow! 4 years is quite an achievement, congratulations.